Are you looking for a job that is fun, flexible and fulfilling? Look no further! 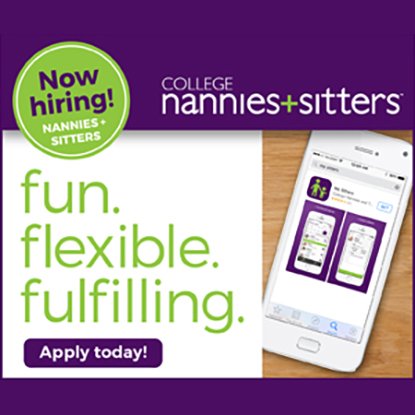 We are hiring part time and full time nannies, sitters and tutors. Apply now or email mcleanva@collegenannies.com for more information. 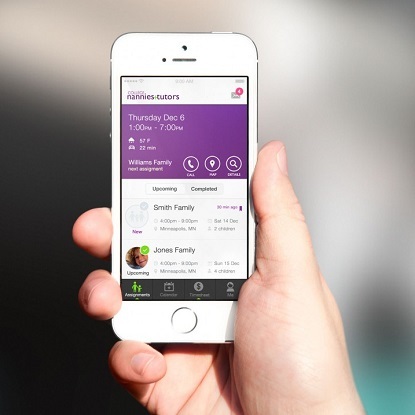 You are always set for a sitter with our app! Our skilled tutors understand Hannah and her homework. We offer 1:1 tutoring of all subjects, in home or in our learning center. "College Nannies and Tutors supply nannies to our church to work in the nursery during our regular Sunday morning worship services with on-call service for weddings, funerals, and other church events where childcare is provided. We are pleased with the high quality, loving, and caring nannies they have. Parents can focus on worship knowing that their children are in safe hands." College Nannies + Tutors | McLean has been Building Stronger Families® in McLean, VA and surrounding communities since 2009. Locally owned and operated, we are part of your community, here to serve your family.